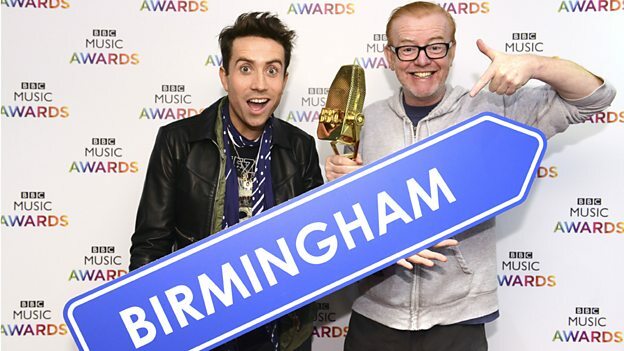 Home / Articles / The BBC Music Awards are coming to Brum! Birmingham is the place to be at the moment! Last week, we welcomed Her Majesty to the city to officially open the revamped New Street Station, and in just a few weeks Birmingham hosts the prestigious BBC Music Awards at the Genting Arena on 10th December! 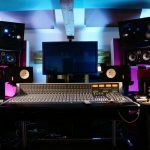 We think it’s great that Birmingham has been chosen to hold the ceremony, and hope that hosting such a high profile music event will really help shine a light on everything we’ve got to offer, especially our amazing music scene! 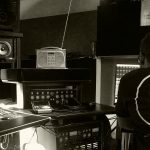 We’ve seen first hand from the incredible up and coming artists that come through our doors here at Gospel Oak Studio that Birmingham is one talented city! Exciting times to be a Brummie, especially for us music lovers. Go on, Brum! If you fancy going to watch the BBC Music Awards, you can get tickets here.